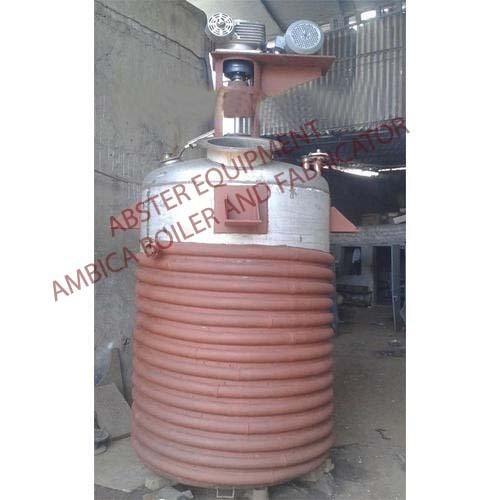 In order to meet the various needs of our precious clients, we present a broad classification of Agitated Reaction Vessel that is mostly used for corrosive applications in various industries. Our range is in manufactured with the technical details specified to us by our customers. Offered vessel is widely used in chemical, pharmaceutical, dye and other industries for carrying out special reactions. Our vessels assures impeccable performance & available at affordable price.